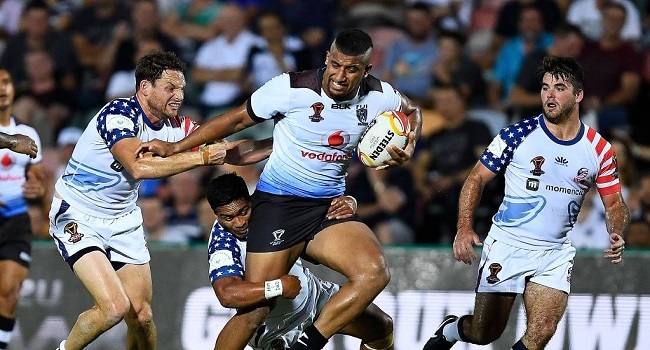 Fiji Bati head coach Mick Potter will keep his focus on the defence area despite the two successful wins against USA and Wales. Potter says, the Bati played a good game but they still need to work on their defence especially against Italy. Fiji Bati will face Italy on Friday at 9.40pm.